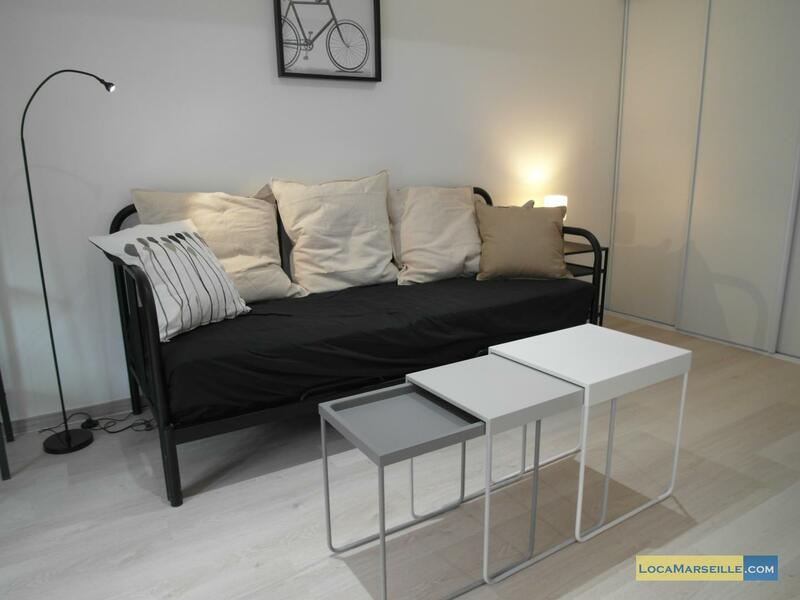 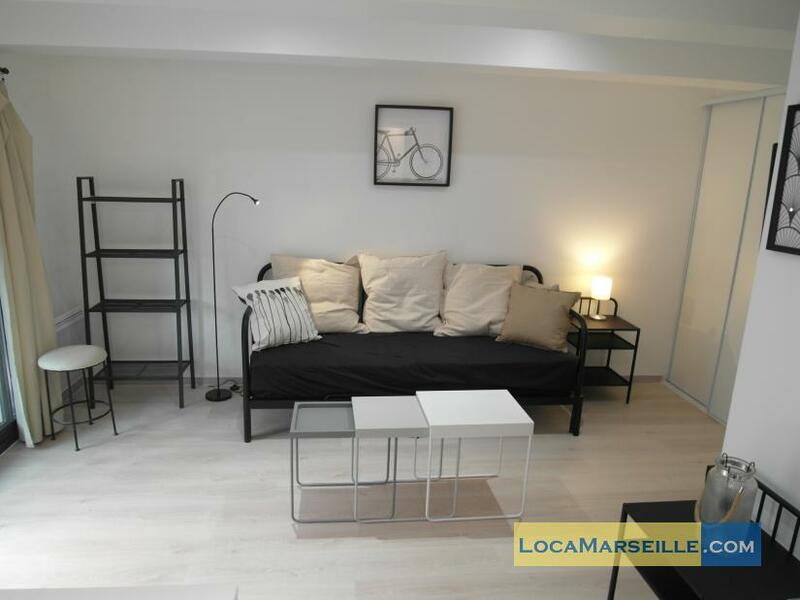 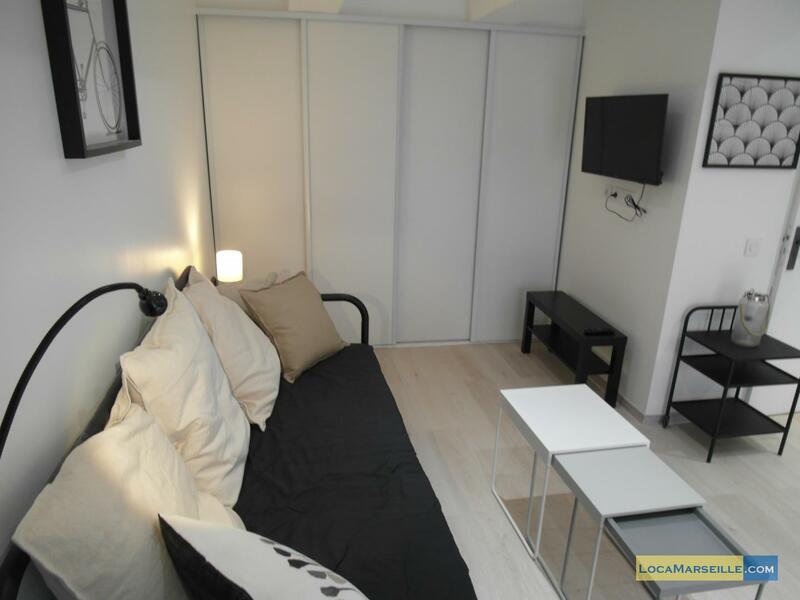 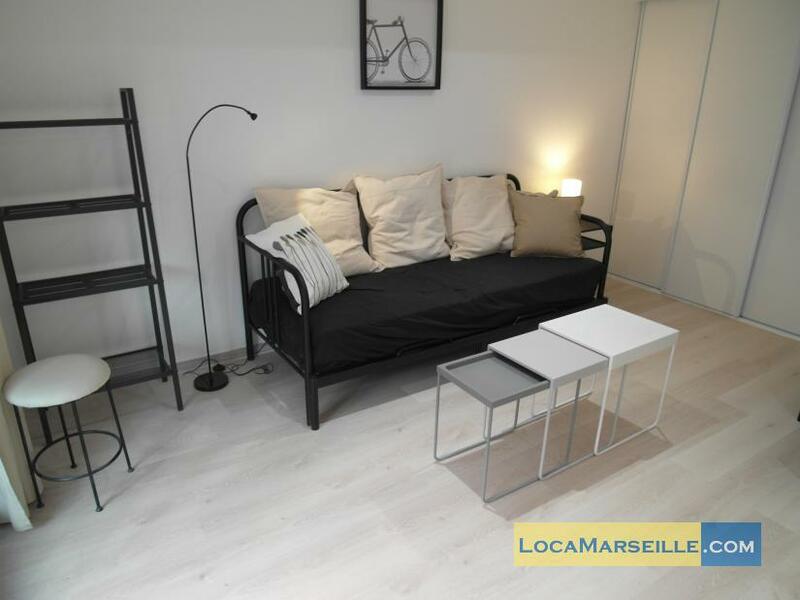 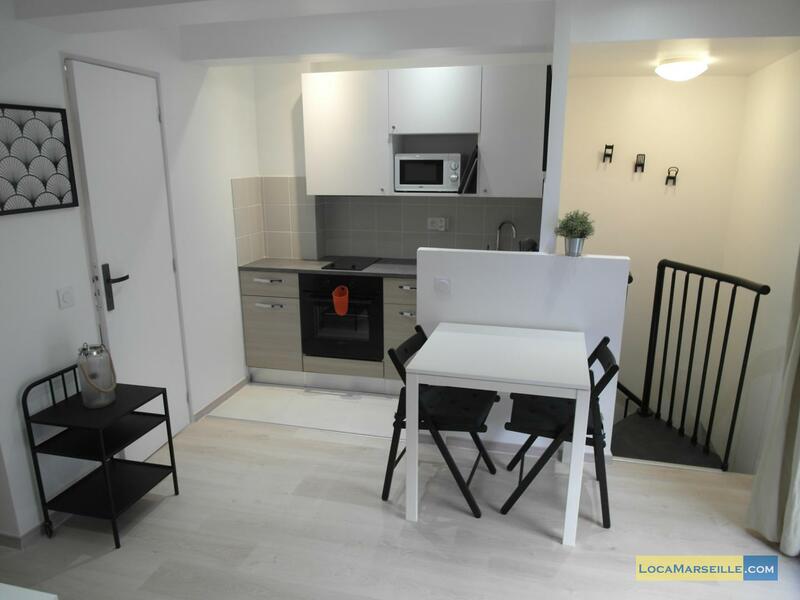 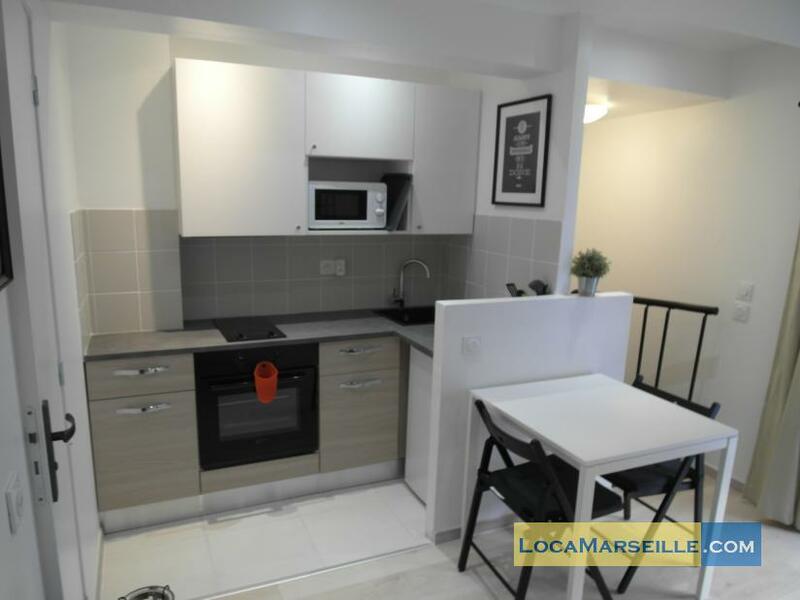 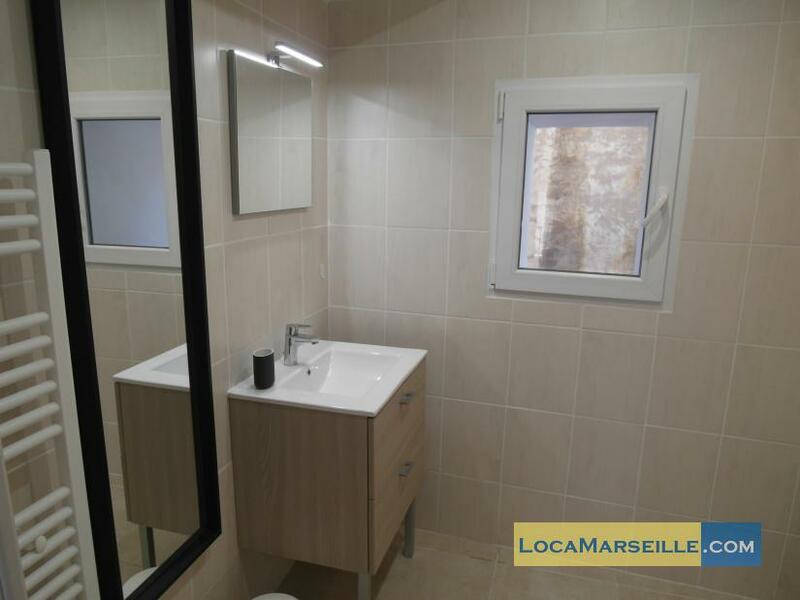 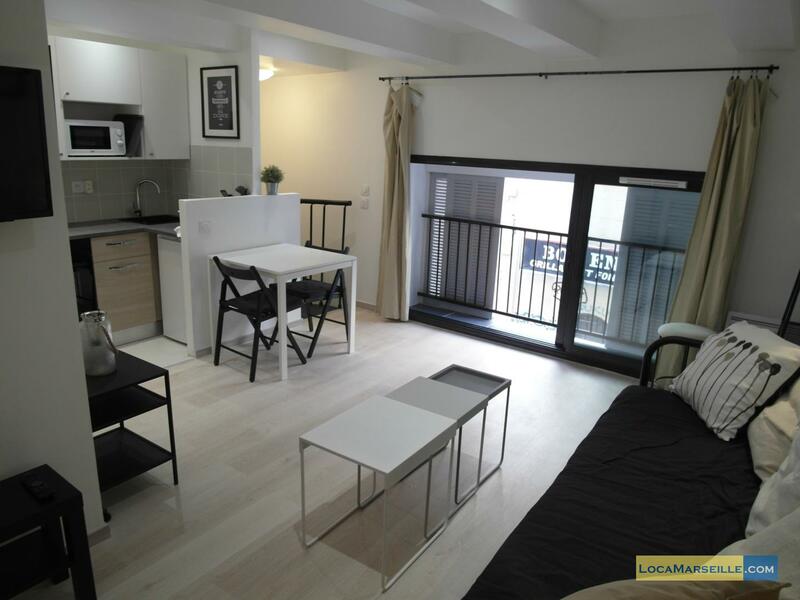 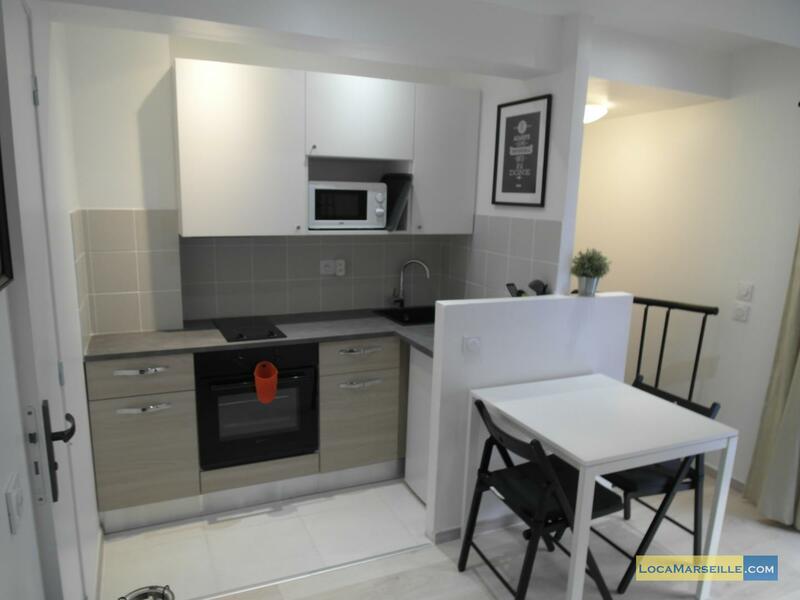 Located in the 1st district of Marseille, close to Canebière street and transports (bus, metro, tram), this studio furnished and renovated is ideal for any type of stay. 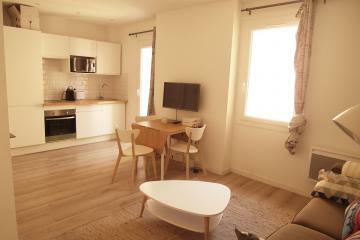 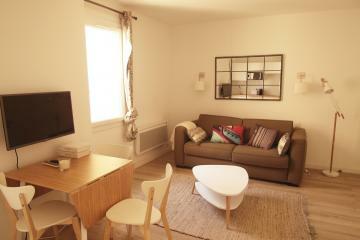 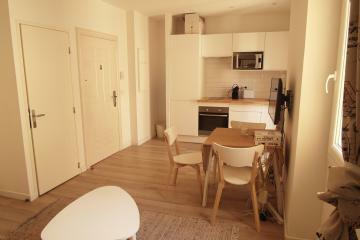 This apartment is ideal for students or people working in Marseille. It consists of a spacious living with a confortable sofa bed, a kitchen open to the living room with all the equipment (washing machine, micro-waves, fridge...) a large closet in the living. 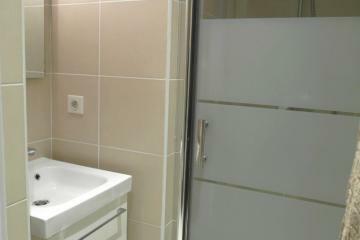 There is large bathroom with a winfow . 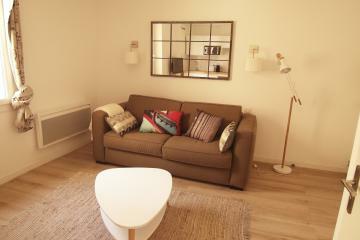 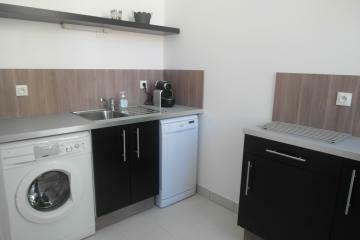 The studio offers unlimited internet access and all the necessary arround the apartment. 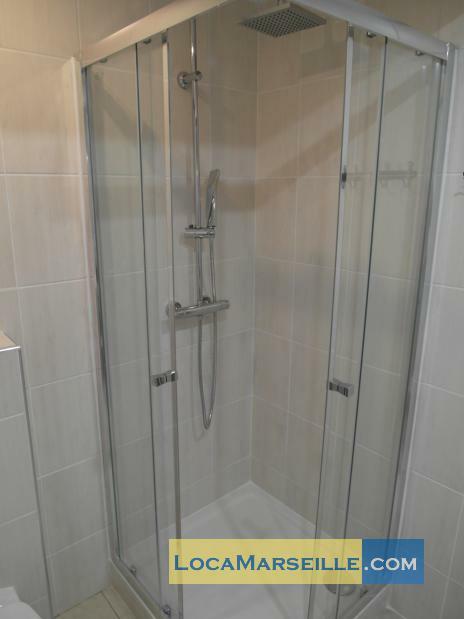 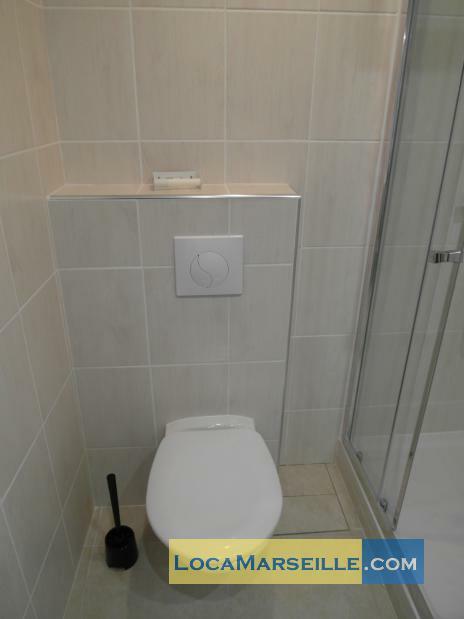 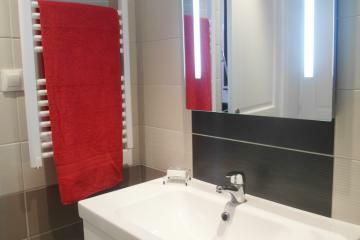 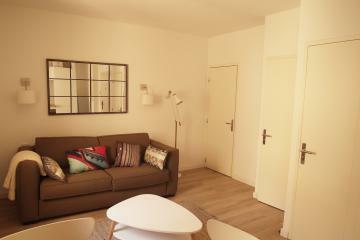 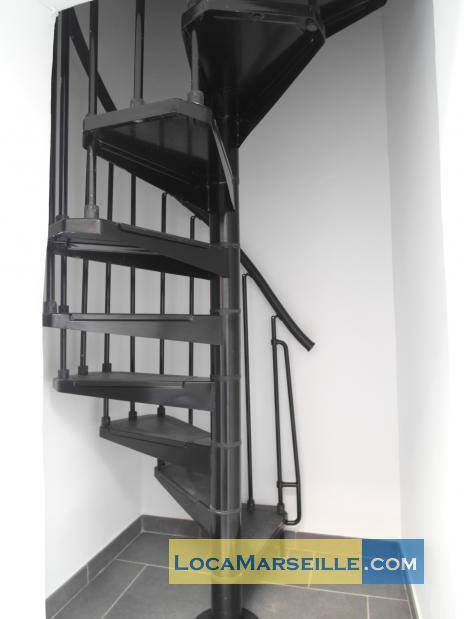 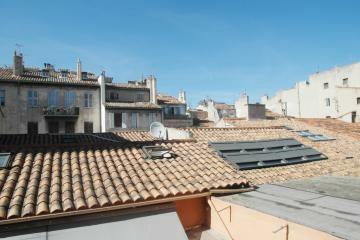 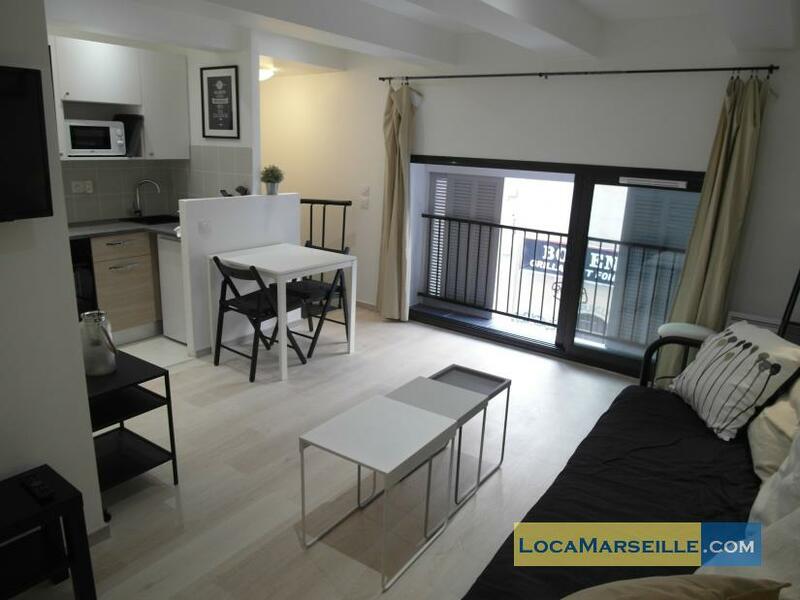 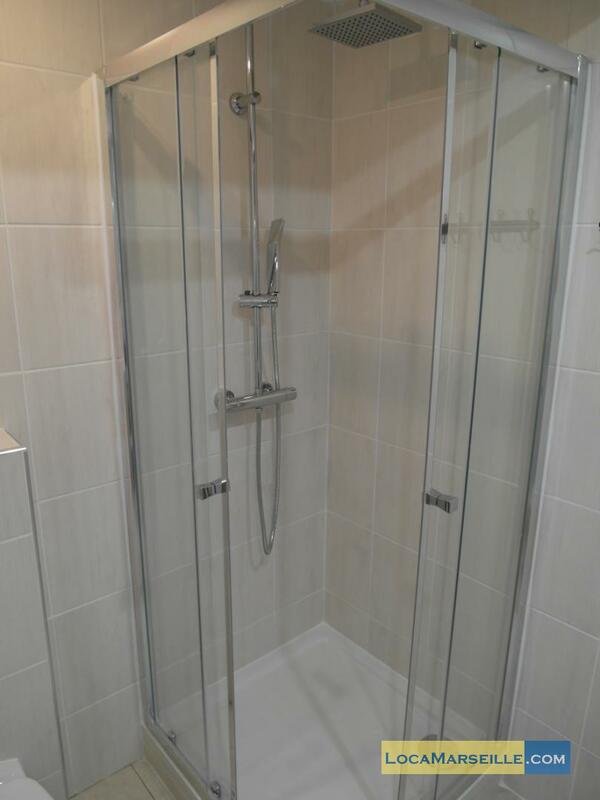 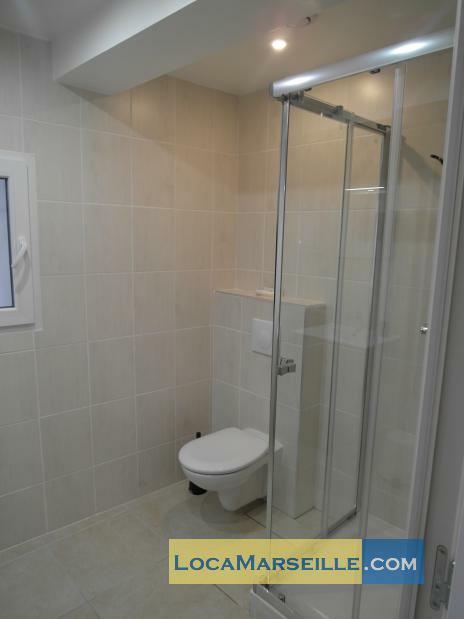 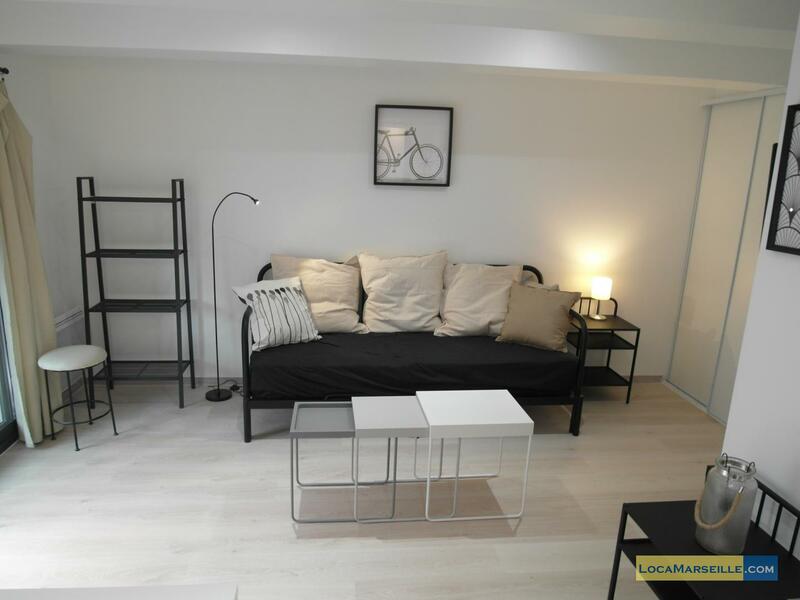 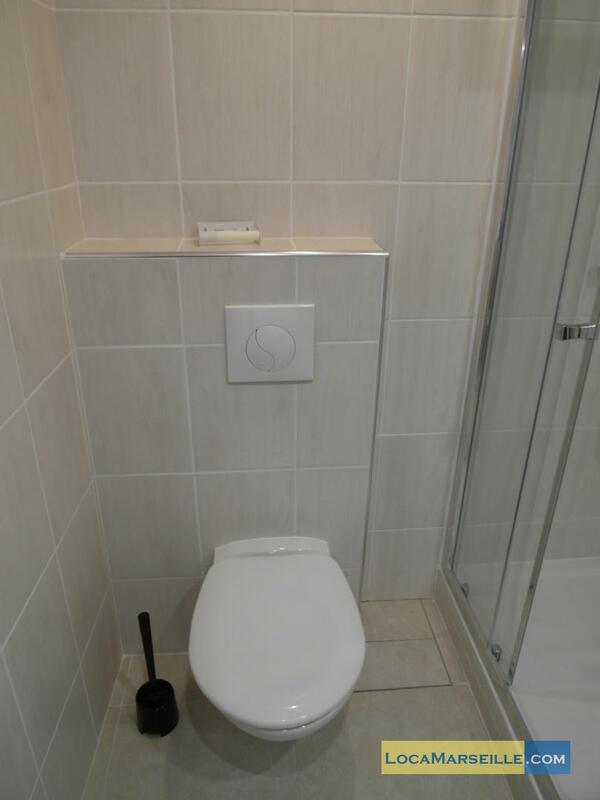 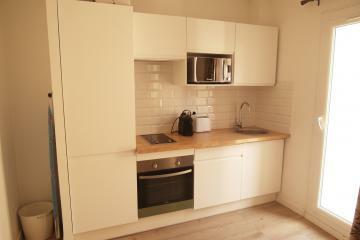 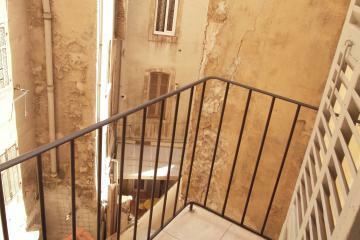 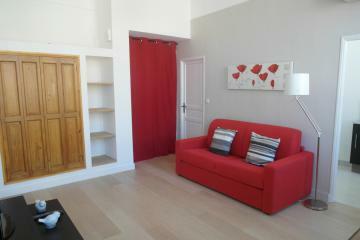 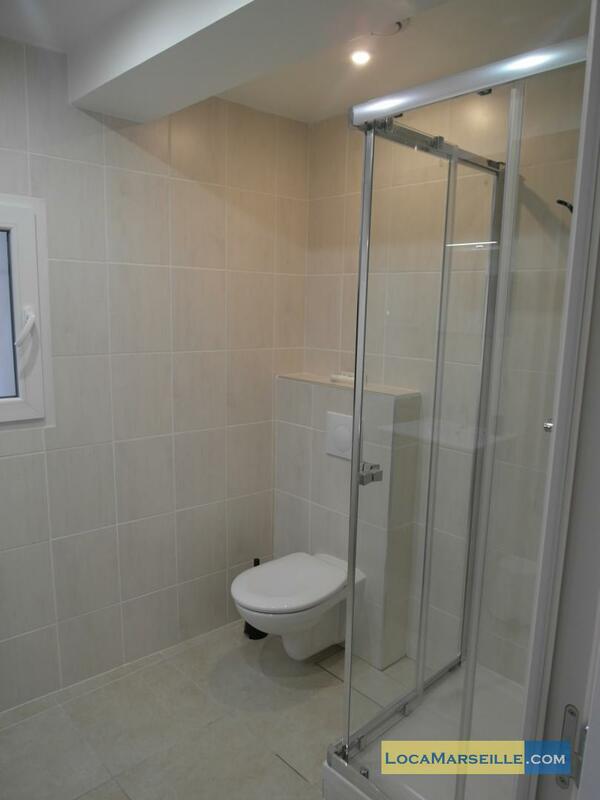 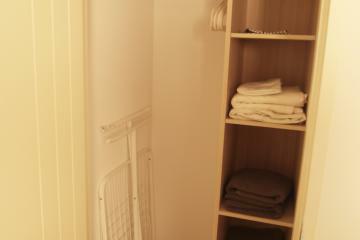 1 st floor, without Lift, Studio Appartement, furnished, Approx: 25m² / 269 Sq.Ft.